Home > Credit Cards > How Do I Redeem Credit Card Rewards? From getting free gift cards to getting free trips, you can redeem credit cards to save money. The trick to redeeming rewards for what you like is to know which credit card account offers you the best kinds of rewards for where you spend the most money. If you travel a lot, you might want to find a travel rewards credit card that awards miles or discounts on airline tickets. If you don’t travel, then a rewards program that offers cash back or points may be a better option for you instead. Here are some tips to help you get the most out of credit card reward programs. Credit card rewards are the incentives you get for using your credit card. The more you charge your card, the more rewards you get. This is a way that credit cards encourage you to use your card. The most common types of rewards come in the form of point, mile, or cash back. Cash back is pretty simple. You usually earn cash back on every purchase that you make with your credit card. Cash back can either be awarded as a statement credit or cash deposited into your bank account. When you redeem your rewards for a statement credit, the amount is put back on your credit card. Some credit cards require you to accumulate a certain dollar amount before you can redeem cash back. Other credit cards have no minimum, so you can redeem any amount you want. Be sure to check your credit card’s terms and conditions. Reward points are often awarded based on each dollar you spend. Usually one dollar equals one point. But some credit cards offer more points for purchases in certain categories such as gas or groceries. The specific value of each point depends on the card issuer. One point may only be worth one cent but it varies between card issuers. The card issuer also determines how and where you can redeem the points. In many cases, you can redeem points for gift certificates or cash back. They can also be put toward travel expenses. Points also have a different value based on how you redeem them. They may have more value if you redeem them for gift cards than for a plane ticket. It’s important to check the terms and conditions so that you know what value you’re getting for your points. Some credit cards awards miles as rewards. You can put miles toward plane tickets, baggage fees, and other travel-related expenses. Some travel rewards credit cards are co-branded, like the Gold Delta Skymiles Credit Card from American Express. This means that you only earn miles with one airline and can only use them with that airline. Some travel rewards cards are more flexible, and you can earn miles for any type of purchase. You can also redeem these miles with any airline, such as with the Capital One Venture Rewards Credit Card. If you’re loyal to one particular airline, then a co-branded credit card may be right for you. If you prefer something more flexible, then you may not want to get a co-branded credit card. How Can You Redeem Your Credit Card Rewards? Credit card rewards programs work different ways. How a program works depends on the credit card issuer. Usually, you register you credit card on the issuer’s website or rewards platform. After that, you can monitor how many rewards you’re earning. Most platforms allow you to redeem rewards online. Pay for merchandise. Some online retailers let you use points to shop on their websites. Redeem for cash, either as a statement credit or deposit it into an account. Pay for hotel stays or airline tickets. If you redeem your rewards for gift cards or cash back, then you can either have it mailed to you or use it online. Most rewards platforms are pretty flexible like Chase Ultimate Rewards and American Express Travel. If you’re not sure how to redeem rewards now, that’s ok. You can continue accumulating them and decide what to do later. 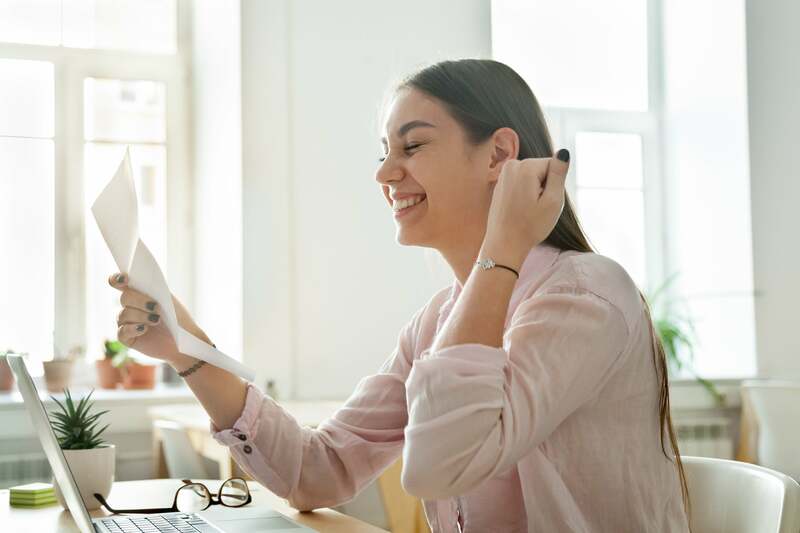 Most rewards are good as long as your account is open, but again, you’ll want to check with your credit card issuer. If you want to apply for a new credit card and start earning rewards, Credit.com can help you. We offer lots of different credit cards through our trusted partners. You can also sign up to check your credit score for free to help you know where you stand.